In collaborazione con l’associazione svedese Kvinnor Soma Sverige e con l’associazione culturale spagnola Integra, dal primo giugno 2016, abbiamo lavorato al progetto: STRIPS on the integration road. Il progetto nei suoi elementi principali. 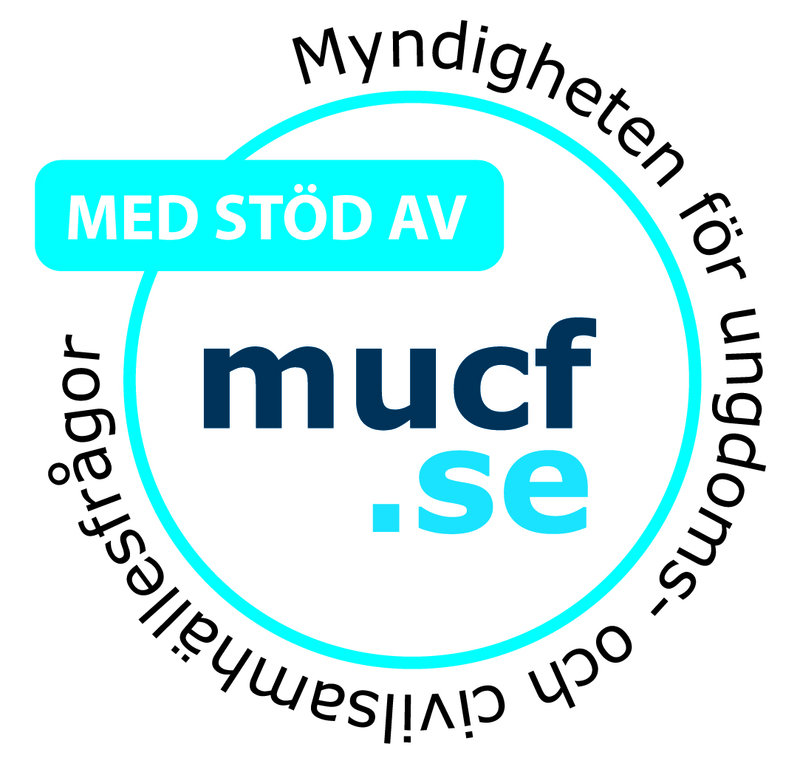 STRIPS is a project selected by the Swedish National Agency. 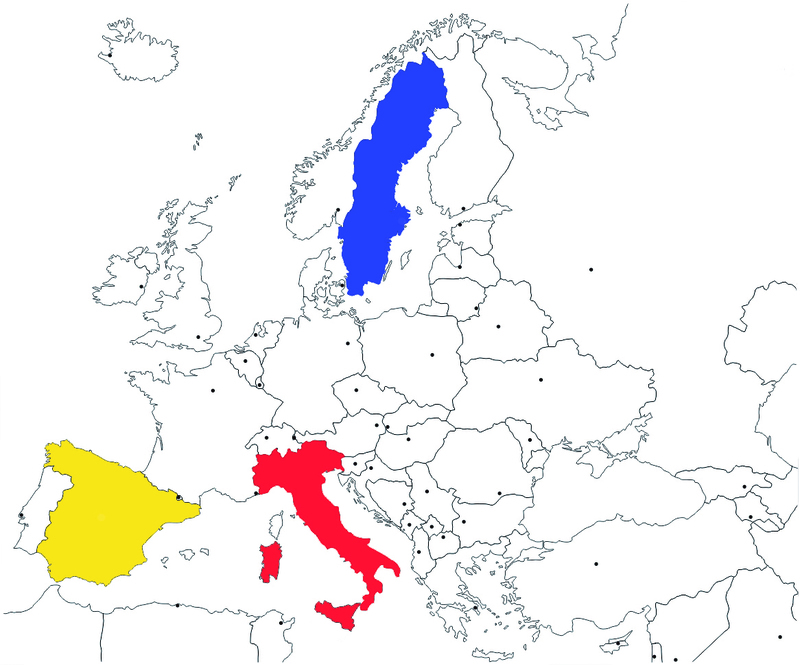 STRIPS is a three partners’ project from Sweden, Spain and Italy – The project partners are: Kvinnor Soma Sverige, Asociación Integra A Coruña, Bluebook LTD. STRIPS is a project focused on two main topics: migrants’ issues and EU Citizenship, EU awareness and Democracy. 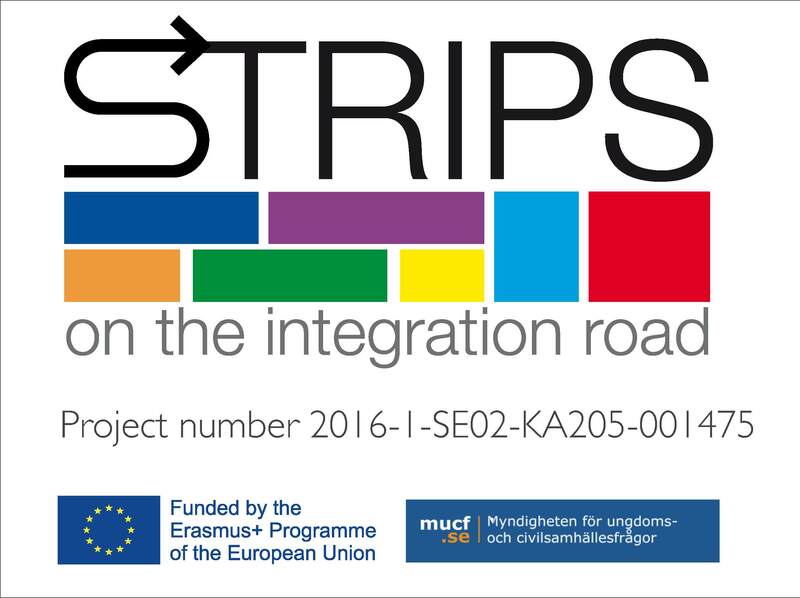 STRIPS is going to work on two intellectual outputs: STRIPS on the integration road: a series of comic strips focused on EU Citizenship, EU awareness and Democracy; STRIPS on the integration road: a guide for youth workers. STRIPS schedules three Multiplier Events in January 2018, one in each partner’s country.